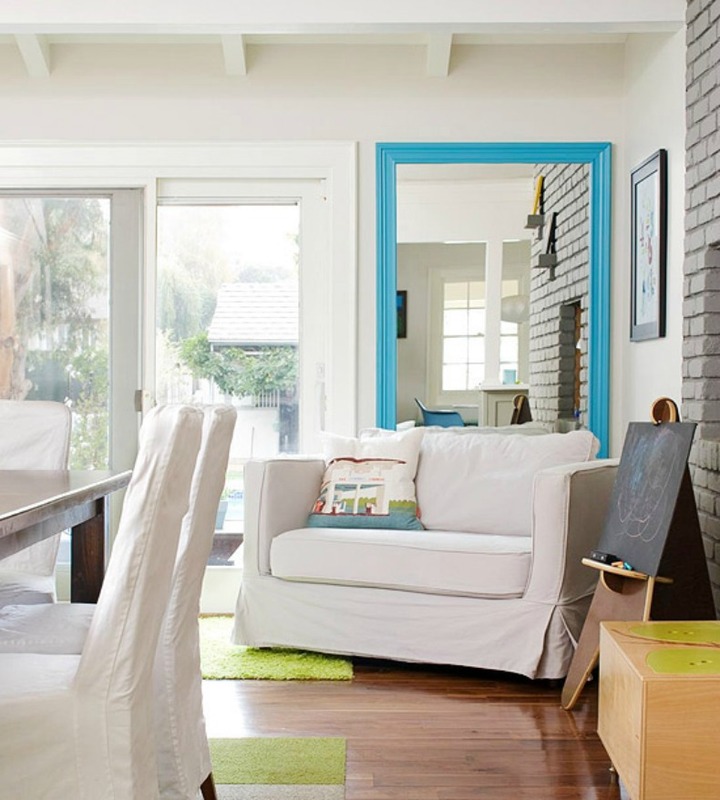 Guide to design your small coastal space. 1. Paint is an easy way to create the illusion of more space by painting the same color throughout. This small coastal kitchen is white with big style. 2. Open up your coastal room with a large mirror to create the illusion of more space and reflect light. 3. Multifunctional furniture such as this white slipcover sleeper sofa gives dual purpose to your coastal space. 4. 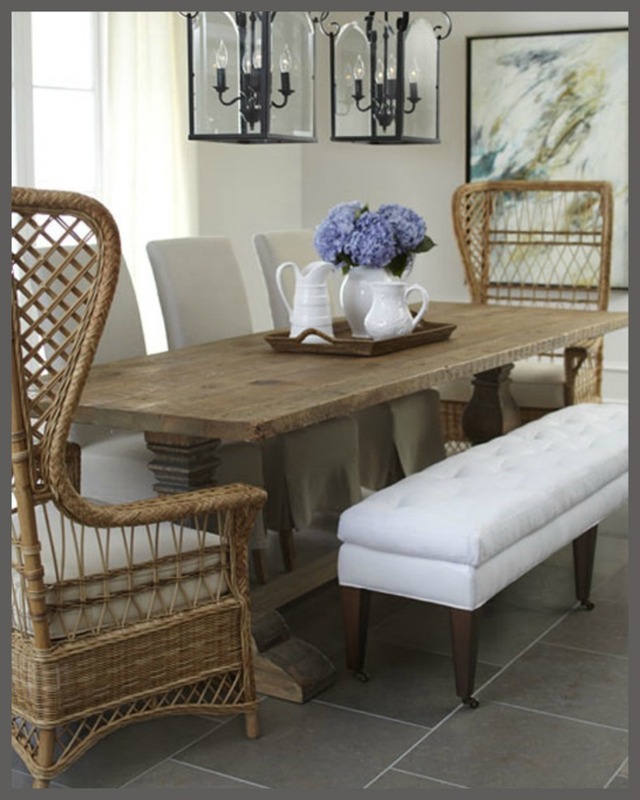 Bench seating in your coastal dining room adds more seating while creating an unobstructed open space.